This work is an introduction to the Summum Philosophy, a philosophy based on the principles of Creation that underlie all phenomena and address all issues of existence, sexuality, and death. 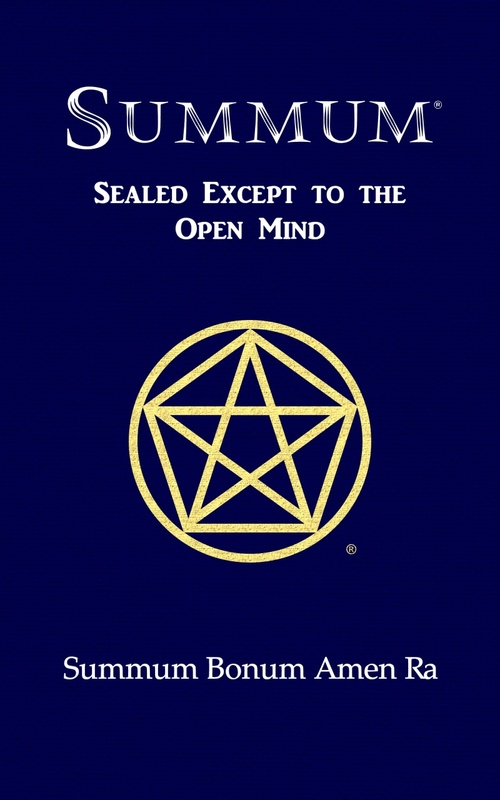 SUMMUM: Sealed Except to the Open Mind is an introduction to the Summum Philosophy, a philosophy based on the principles of Creation that underlie all phenomena and address all issues of existence, sexuality, and death. This book examines the cause of creation, seven basic fundamental principles, and humanity's place in the matrix of creation's formulations. It is truly a "must read" for anyone searching for a genuine understanding of Creation.